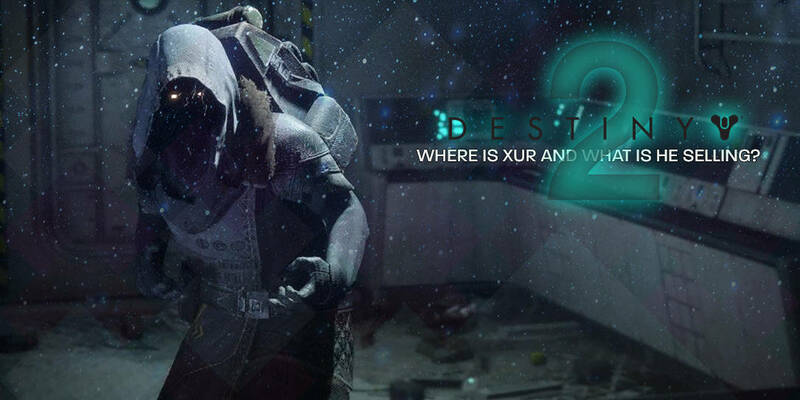 It’s that time again for another edition of “Where is Xur, and what is he selling?” This weekend, January 25-29th, Xur is over at the Rig landing zone on Titan, so spawn in and make your way towards him. Take a look below to see what exotics Xur is selling this week in Destiny 2. The Crimson Hand Cannon came out when the “Curse of Osiris” DLC launched and in the right player’s hands, this gun can do some serious damage with its two perks. The first perk, Banned Weapon, lets the Hand Cannon fire three rounds like a Pulse Rifle and the second perk, Cruel Remedy, heals players after each kill they receive. If a precision kill happens, the magazine is automatically restored. 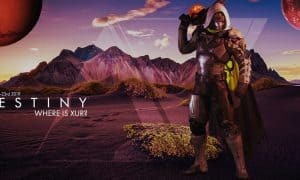 A brand new exotic from the “Warmind” expansion, Xur is now offering it to you. The main perk, Bring the Heat, causes Fusion Grenades used by solar Titans to explode immediately on impact and travel faster in mid-air. Another returning exotic from Destiny is the Hunter class Frost-EE5 leg armor. The perk Rapid Cooldown will rapidly recharge your sprint, dodge, melee, and grenade. It’s not going to outshine any other good exotics for your Hunter, so don’t feel bad if you skip this week. Transversive Steps aren’t something new to us, but they will make your Warlock much faster if you put these on. The Strange Protractor perk will increase your sprint speed and automatically reload your energy weapons.